The publisher of the scientific and technical journal on navigation problems ‘Novosti Navigatsii’ («Navigation News») is the Joint Stock Company «Internavigation Research & Technical Centre of Advanced Navigation Technologies» (JSC RTC «Internavigation»). — takes participation in the organization and holding of international conferences «Tendencies and harmonization of the development of radio navigation services». 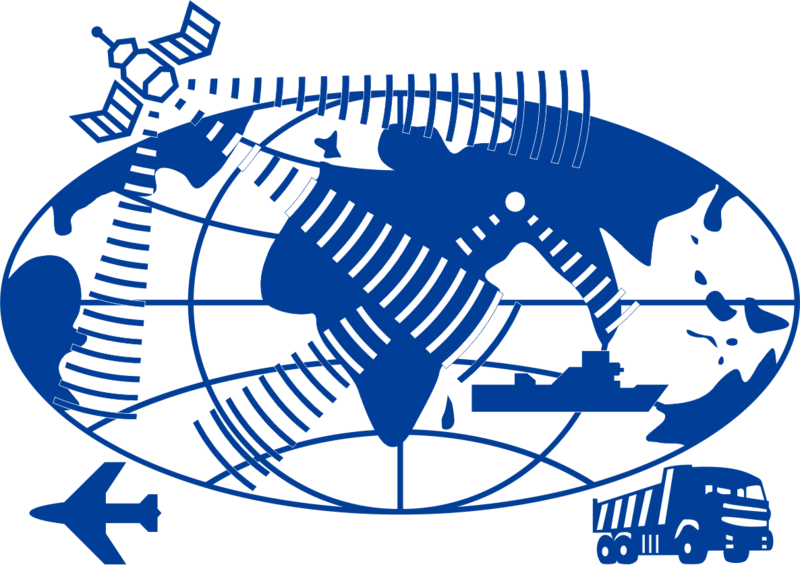 — Interstate Scientific Information System «Radionavigation» as a part of the Interstate and National Information Centers for Radionavigation in the CIS member states.